Star Wars: Empire at War puts the power to command an entire war for the Star Wars galaxy in the hands of players, giving them the freedom to determine how they play the game within the completely scalable and accessible gameplay. Set a few years before the events of Episode IV: A New Hope, Empire at War lets players wage war on ground and in space, as well as experience the creation of the Rebel Alliance, the strengthening of the Empire, and the beginnings of galactic civil war. 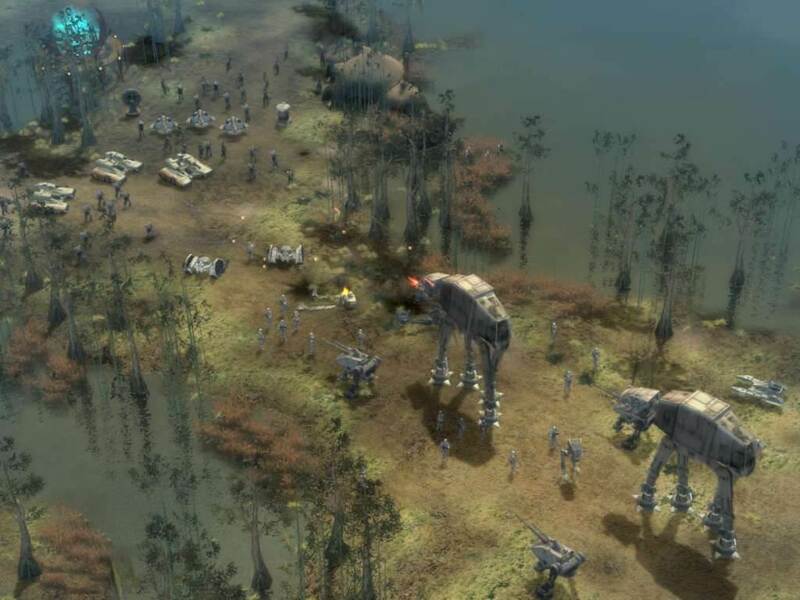 Using an entirely new game engine, Empire at War features space battles set on memorable planets such as Yavin IV, Tattoine, and Dagobah, as well as never-before-seen environments taken from the Star Wars films expanded universe novels. 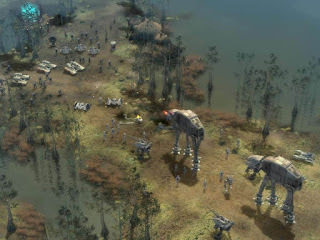 In the game, players decide to join either the Rebel Alliance or the Galactic Empire, building and setting up tactical forces to unleash upon the enemy in real-time 3D. Memorable Star Wars hero characters can be brought into the action to help turn the tide of the battle as players build, manage, and upgrade their space and ground-based units, vehicles, troops, and base structures.